Watch: Occasional-Cortex Breaks Out An 'Ethnic' Accent ... Is It Real Or Nah? 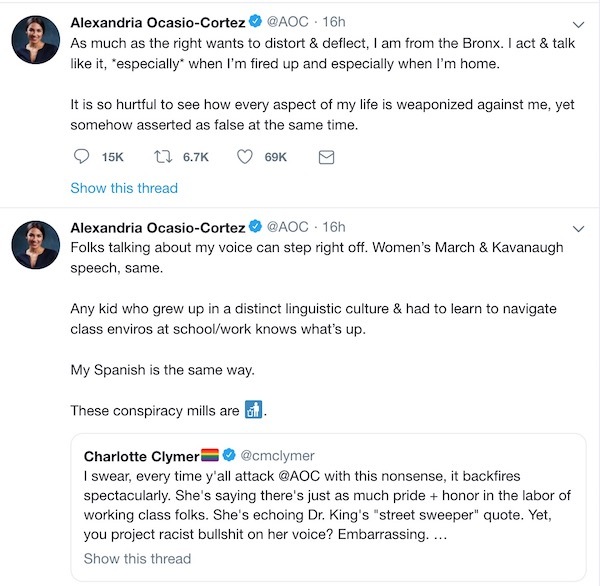 Watch: Occasional-Cortex Breaks Out An ‘Ethnic’ Accent … Is It Real Or Nah? 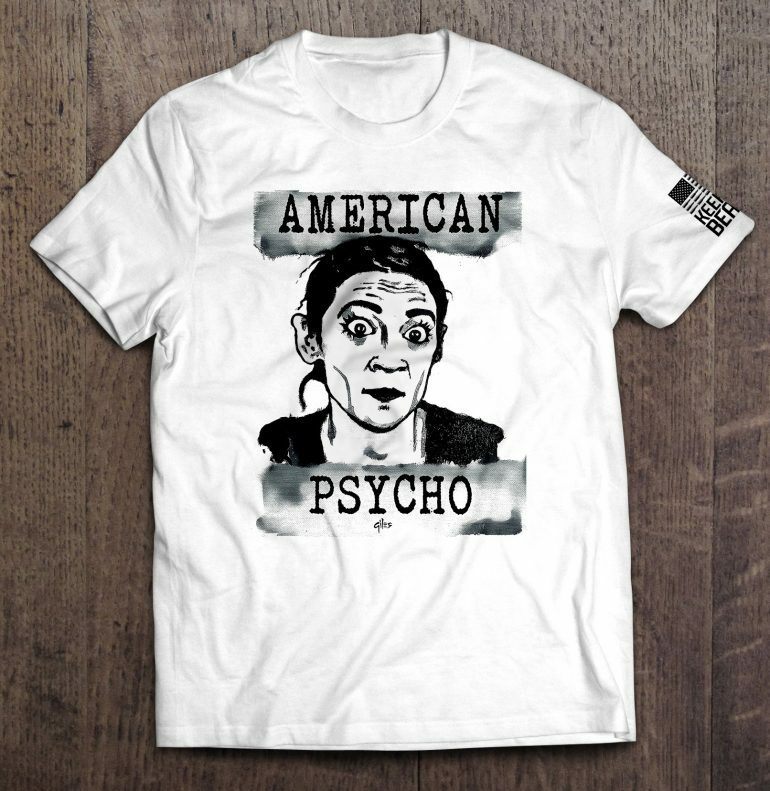 When AOC spoke at Al Sharpton’s Conference, the Internet laughed at her Hillary-like ‘voice change’. When she got called out for it, she played the victim card — yet again. So which is it, Alexandria? Are you ‘da boss’, the ‘future’ and a strong, independent woman that has the Right quivering in our boots? Or are you a perpetual victim, terribly abused and oppressed by the big, bad Right-wing conspiracy? But there was more to the event than just unveiling this accent, demonstrating to a conference founded by a race-hustler that she’s just as ‘intersectional’ as anyone else in the room. There were expert panel discussions talking about the issues of the day. Issues like how AOC has personally helped cheat thousands and thousands of minority voters out of jobs that would have been directly or indirectly created by the major project by Amazon that she so proudly helped chase out of New York. …Another panelist, CUNY chairman Bill Thompson, said that job opportunities were “snatched away” from the predominately black and Latino students of the City University. When people at a Sharpton conference are calling the left’s new darling ‘dangerously ignorant’ who should get her head on straight or be voted out of office, the ‘Vast Right Wing Conspiracy’ is the least of her worries.